nurses, social workers, counselors, occupational therapists and others can earn 3 CEUs for an additional $5 fee. Check the box below to add CEUs before clicking on “Register”. 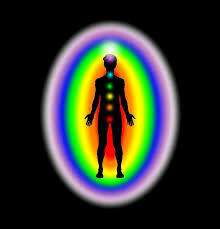 The Chakra 2 class offers students who’ve taken an Intro To Chakras class the next step in Chakra study and application. 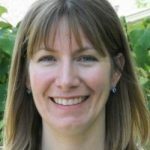 Students will learn several ways to determine whether a Chakra is out of balance (including Applied Kinesiology testing) and how the associated emotional, psychological and physical issues that relate to a particular unbalanced Chakra can be positively effected when that Chakra is returned to balance. Students will also learn the importance of connecting the Chakra energies to one another and how this benefits another’s ability to move towards greater health. Class begins promptly at 7:00p. Be sure to arrive 10-15 minutes early for check in.